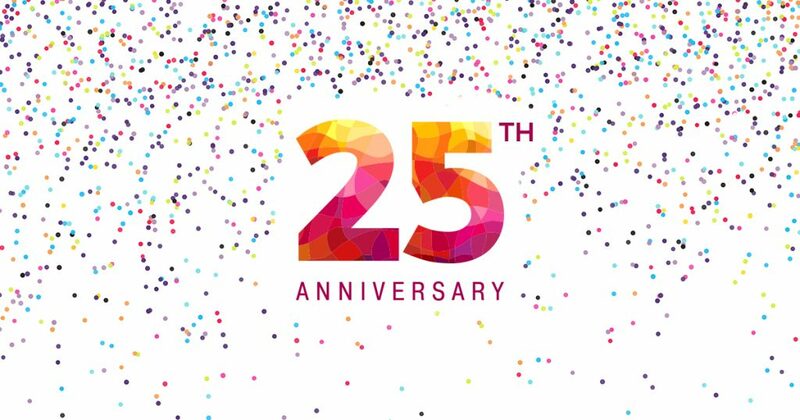 Listen to our press release where we are celebrating 25 years of youth tobacco prevention! Each day in the U.S., 2,100 young people become addicted to cigarettes. 1 in 13 students will die early from a smoking-related illness. This infographic contains more startling youth tobacco facts like these that’s sure to resonate with students. What really is the cost of smoking for students? How about their health…their friends…their independence? This digital poster is jam-packed with resources to help teach about the negative impact of smoking and tobacco use.